Born in Atlanta Georgia raised in Central and East Africa Crucifix spent much of his early childhood bouncing from continent to continent soaking in a wide influence of music language and culture. By the age of 18 he was native to fifteen different countries fluent in English French and Swahili and dabbling in German and Finnish. But it was his unveiling passion for music that would soon take center stage in his life. At the age of 8 he had begun to make a name freestyle battling on the street corners of Decatur Georgia a dance that soon became a full blown love affair with hip-hop. At the age of twelve he moved to Africa where he began teaching himself the piano writing and producing his own music. And quickly discovered the power of pouring out his heart into song. Within a year he found himself recording his first album from the comfort of his bedroom making his own tapes with little more than a tape recorder and a keyboard. Designing the covers by hand and selling them at school and on the dusty streets of Rwanda. But his rendez vous with local success would be short lived. In April of 1994 Rwanda would break out into one of the worst genocides in modern history leaving over a million dead in its wake. Crucifix and his family found themselves on the front lines… a broken road of burning cars and mangled corpses the only path between them and safety. With nothing but a Bible in their hands and a prayer in their hearts the family pushed towards the border escaping with their lives under a hail of gunfire as they slipped through the roadblocks of machete wielding mobs out of Rwanda and into the neighboring country of Burundi. The memories of Rwanda made a lasting imprint on the life and music of Crucifix from that point. It soon became the canvas for his pain medicine for his heart. In 2005 he released his controversial double disc debut “My Life’s Prayer” under the alias BabyBlue and year later in 2006 he was hired on as co-producer editor and musical mind behind the Atlanta underground film “Crackheads Gone Wild”. In 2009 his life story was published in the book “Your Own Jesus” by Mark Hall of the multi-platinum Grammy Dove and American Music Award winning group Casting Crowns. 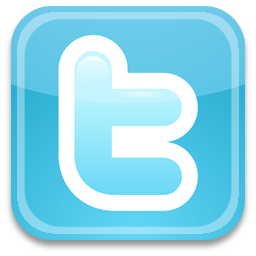 In 2010 the Blue Crucifix story went international as “Your Own Jesus” was translated into its second language for release in Europe. In July 2010 he released his follow up sophomore album “Cruce Signati” as well as teaming up with Southern HipHop legend Sean Paul of Youngbloodz forming the group Slumdogz. In 2011 his music appeared in VH1's The T.O. Show and wound down the year by venturing into the Dead Zone of Chernobyl to film his newest music video and upcoming documentary Road To Chernobyl. 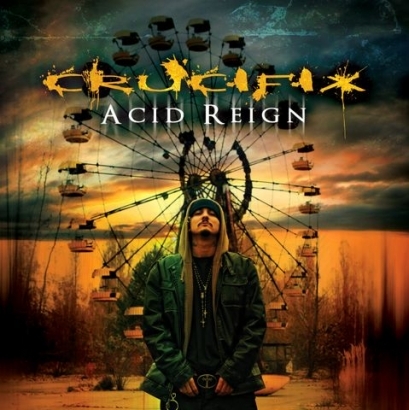 His third album Acid Reign produced by Phivestarr Production is set to in mid 2013 and promises to be his best work to date featuring Bubba Sparxxx Nappy Roots Sean Paul of Youngloodz and Big Rube of Dungeon Family. Great vocal combo guys. Loved the video concept. I like it. original. i voted you up. come check out my hot new video FORGED IN FIRE making SERIOUS waves on youtube!! Track Name: Life is good (Bybba Sparx..